A limited edition embossed metal keychain featuring Tsem Rinpoche's words of wisdom “Show others and yourself you are worth something because YOU ARE”. 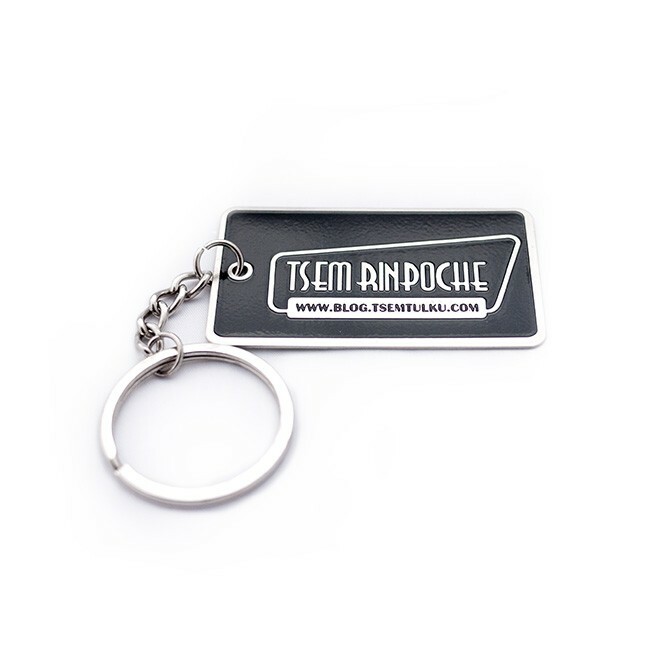 Get one today and show your support for Tsem Rinpoche's blog. 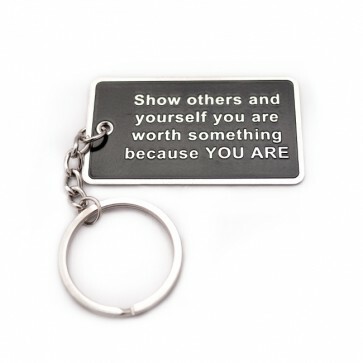 Featuring the quote “Show others and yourself you are worth something because YOU ARE”, this keychain reminds us to remember our self-worth and to do something meaningful with our lives.